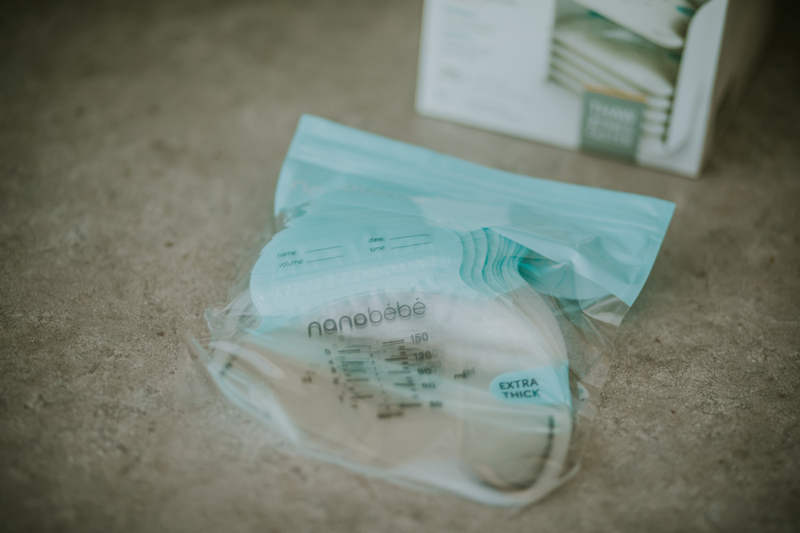 The NanoBebe Starter Set has been very good to me, so when they asked to send me the storage bags and organizer to review, I was really happy to try those as well! 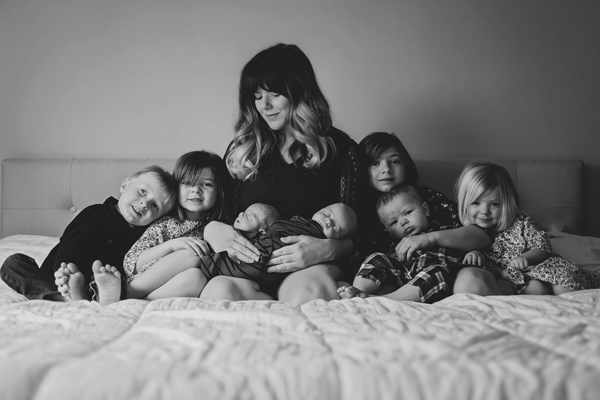 Read about the Breastfeeding Bottles Starter Set Here! I also appreciated the opening size, it wasn’t too big and the zipper is very strong as well. It’s thick too, so you know when it is either open or shut and if there are any gaps. I’ve noticed with some of the other bags, the opening is too large and sometimes the milk just goes all over the place. These bags help to lay the milk flat within the organizer, I’ve always stored my milk flat because I felt like it just saved more space that way, but on the box, it even says that because the milk is stored flat, it thaws 2 times faster. 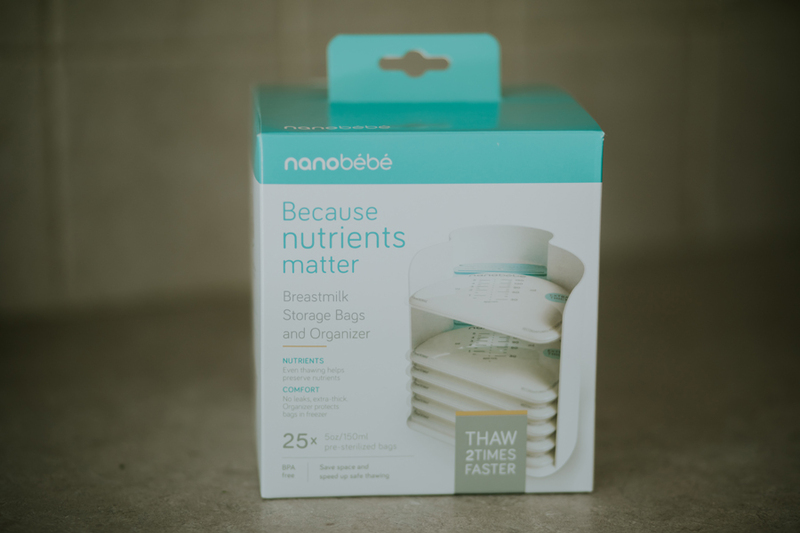 I would definitely recommend using other Nanobebe products such as the starter kit because it comes with the bottles and the warming bowl, this collection was meant to preserve nutrients in the breast milk that otherwise would have been lost by other methods of heating. Here is what the bags look like, as you can see, these bags are shaped differently than some of the others but they still hold 5 oz of milk. On the bags, there are labels for the name, volume, date and time, for easy labeling. When pouring the milk from the bag into the bottle you just gently squeeze the opening to form a circle and the milk will flow right in! The bags were designed to be flat so that the milk can become cold faster but also, warm faster as well. 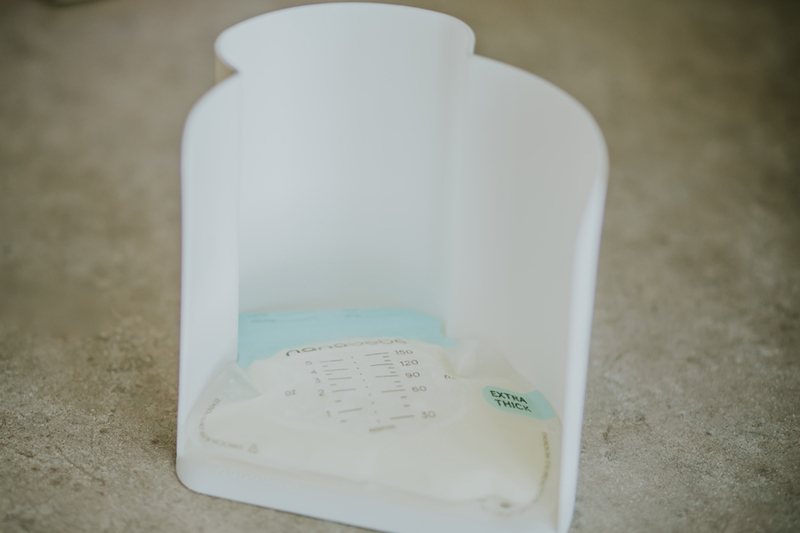 The organizer fits the breastmilk storage bags perfectly, it was designed to be sure that you are using the milk in the order that it was pumped. 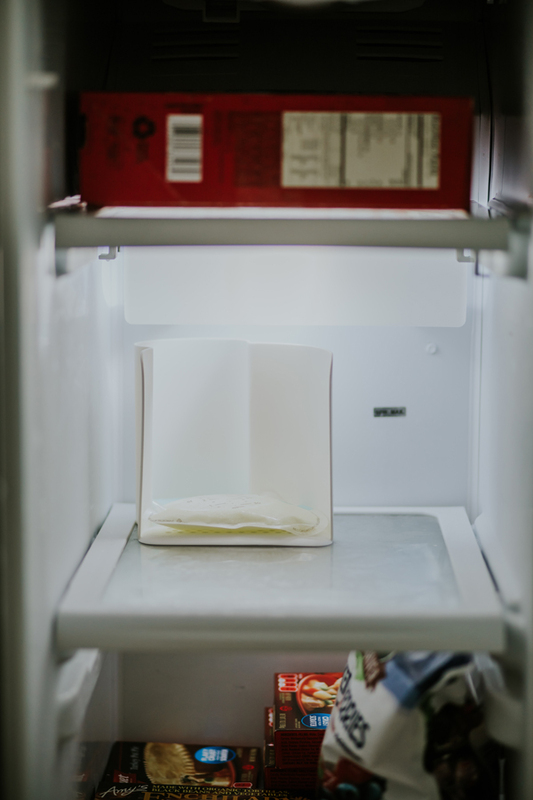 So when you go to get a new bag of milk, you’ll simply pull from the bottom to use the milk that was pumped out first, this eliminates confusion and helps to make sure that all of the milk is used within the right time period before it spoils. 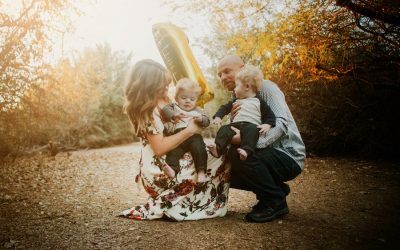 Overall, I really like these bags and recommend them to moms who are pumping for their little ones. 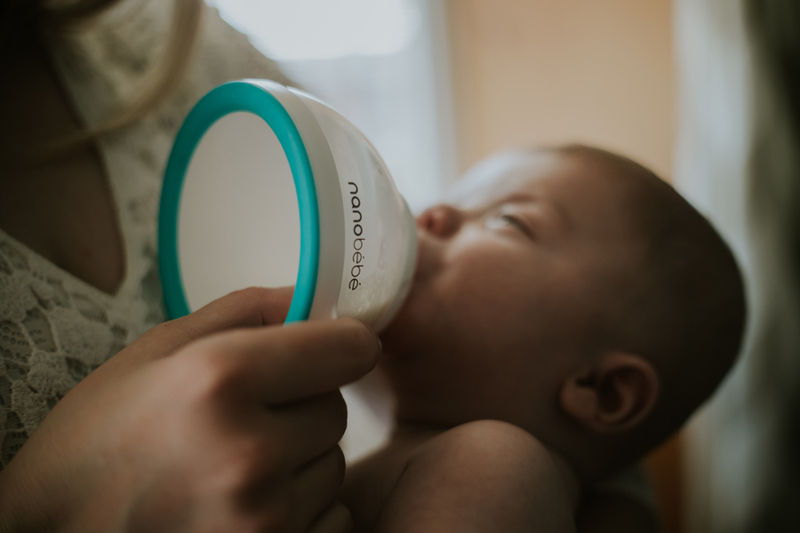 I feel much more organized using this product which helps to streamline our feeding process. One of the things I enjoy most about this product is that it works perfectly with the starter set. I know I said in my YouTube video that the company doesn’t have spectra adapters, but I was wrong about this, they do in fact have Spectra Baby pump adapters so that you can pump straight into the Nanobebe bottles! This is a YES! From me! 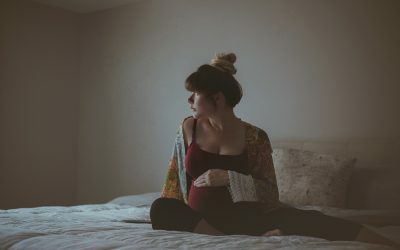 You can purchase your Nanobebe products from Bed Bath & Beyond, Buy Buy Baby and Amazon to name a few! Check out the video review of the Nanobebe Starter Set!